Mickey Mouse is 89 and he is just as popular and controversial as ever. Some market researchers say that the mouse has a 97 percent recognition rate, beating out even Santa Claus! The Disney Studio marked the birth of Mickey Mouse with its release on November 18, 1928 of Steamboat Willie. The story goes that Walt Disney was working as an independent contractor for Charles Mintz at Universal Studios. When Disney asked Mintz for a larger budget for himself and his staff, Mintz's reaction was to hire the bulk of Walt's staff away from him. He next offered Disney a job at Universal, but only if he agreed to come on as an employee and take a pay cut. Disney flatly refused and although he was disappointed by the betrayal of his staff, he vowed to restart from scratch. 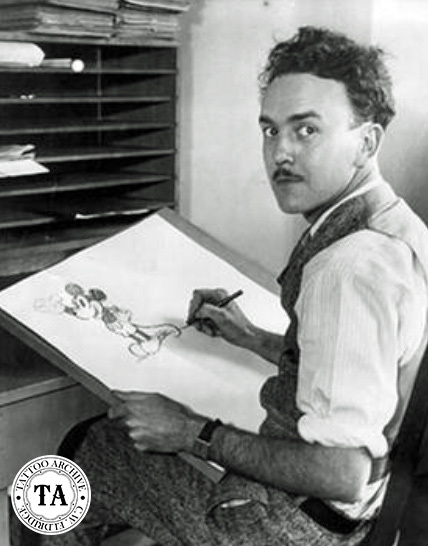 Animator Ub Iwerks and a loyal apprentice artist Les Clark stayed with Disney and became the backbone of the now legendary Walt Disney Studios. 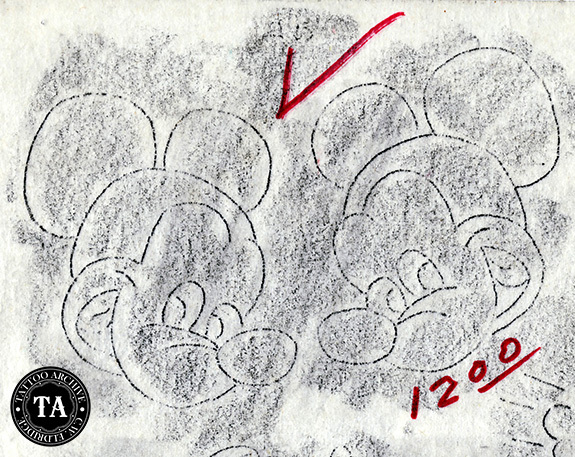 UB Iwerks, Chief Animator at Disney Studios was asked to draw a new cartoon character. 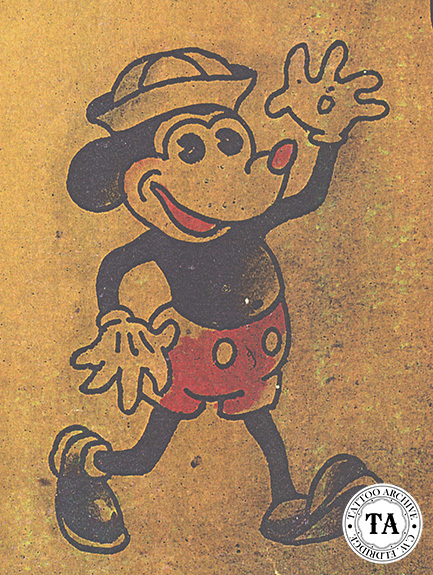 Inspired by earlier sketches of a cartoon mouse by Hugh Harman, Iwerks created the character that was to become Mickey Mouse. In a real sense Ub Iwerks should be considered the creator of Mickey Mouse and not Walt Disney. Unfortunately, the Iwerks/Disney partnership didn't last and in 1930 Iwerks went out on his own forming Iwerks Studios. But as fate would have it Iwerks was back with Walt by the early 1940s and spent the last 31 years of his life as Disney's top visual effects pioneer. Ub Iwerks died in 1971 in Burbank, CA at the age of 70. Most animation experts will agree that Ub Iwerks' illustrations often had a darker side than Disney's. In fact, early Mickey Mouse looked more like a rat, was prone to drink, destruction and pawing Minnie. Since this was not fitting of the corporate image that Disney wanted to project, Mickey was remade to be rounder and cuter which is now known as the Disney Style.